Clear hard plastic shells: This is a very popular choice and covers the exteriors of the MacBook, leaving the keyboard, screen, ports, and trackpad uncovered. The covers are tinted and come in different glossy colours. The only downside to this is that it adds a little bit of thickness to the MacBook. Adhesive-backed vinyl covers: A vinyl cover that is backed with adhesive can be used on the top of the MacBook to protect it from scratches. This is very light and not very thick. Additionally, there are many options to style the MacBook, making it unique and different. Unfortunately, most of these covers will cover the Apple logo as well. 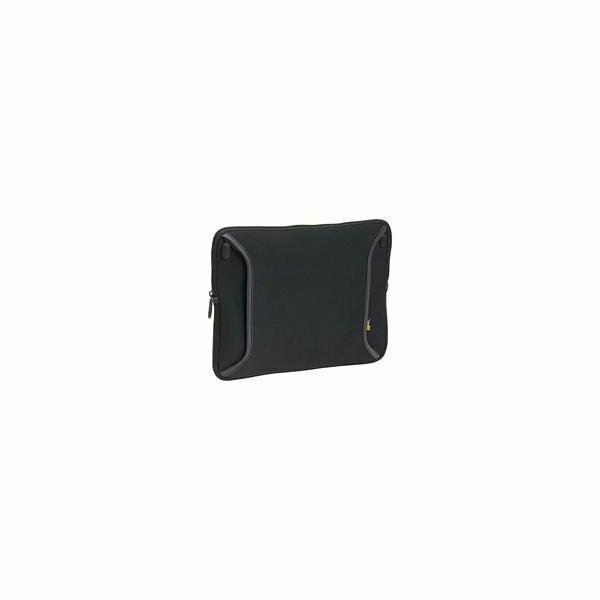 Leather cases: Many vendors now provide soft and hard leather MacBook covers. Choosing the right MacBook cover or case means looking at many features like durability, weight, protection and style. The Case Logic SNS – 13BLACK can be purchased for $23.20, and is available in two colours – black and red. The case dimensions are 14 x 1 x 15 inches and it weighs 11.5 ounces. The case is made out of neoprene, which is durable and water resistant. The outer zipper has a pocket which can carry the AC Power Adapter and other personal items. For best screen protection, insert the laptop into the sleeve with the bottom next to the PowerPocket. 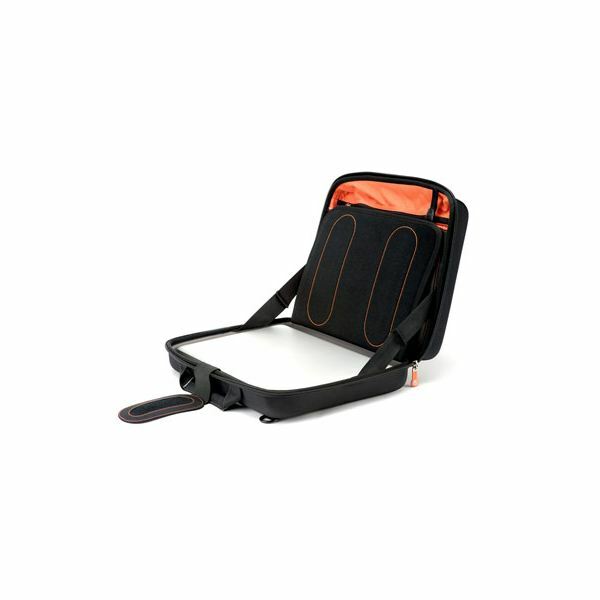 The protective cover allows safe and easy transportation of the laptop in any briefcase or bag. The Pelican 1080 HardBack Case is 12.80 x 9.80 x 1.70 inches in size and can be bought for $115 from Amazon.com. It is waterproof, dust proof, and crush resistant. The Pick ‘N Pluck Foam protects the MacBook from shocks and scratches. An easy snap anodized aluminium latch keeps the lid of the MacBook secure and the Neoprene o-ring seal protects the MacBook from water. The only downside of this case is that it is very heavy, as it weighs 3.32 lbs. The cover comes in two colors: black and charcoal grey. 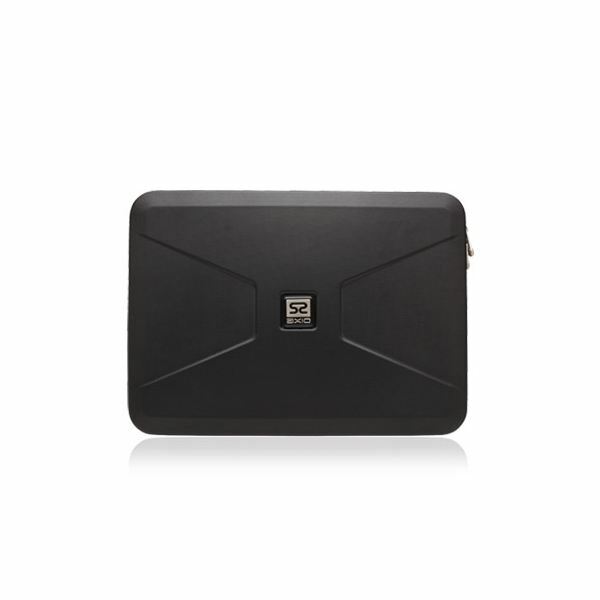 The Axio Hardsleeve MacBook weighs 1 lbs 12 oz and is 14.5 x 10.75 x 2.25 inches, and can be purchased for $59.00. This is a protective and shock-resistant cover for the MacBook. The sleek cover does not only offer protection, but also visual appeal. The interior is form-fitted, and comes with a soft lycra lining. The cover comes in one colour – black chrome – and has stylish and sporty contrast zipper stitching and badges. Unfortunately, this cover is not compatible with the new aluminium MacBook. weighs a hefty 4.5 lbs. The case is made with molded high-density foam for extra protection. The oversized case allows the bag to be opened about 120 degrees and enables the user to use the MacBook while the MacBook is in the bag. There are special vents installed in the case that allows heat to escape so that the computer does not overheat, and the neoprene pockets are scratch-free. Compartments are available for batteries, cables, and other accessories. Moreover, it has a pocket for keeping keys, pens, and business cards.